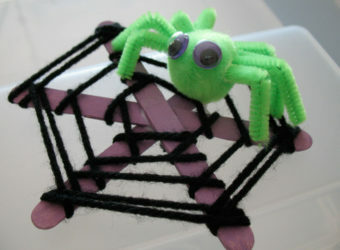 Students will learn about different textures as they make texture bugs. 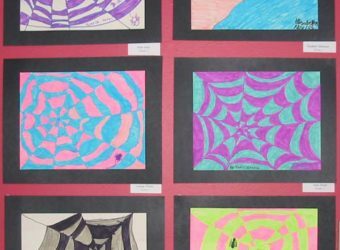 Discuss with students the idea of texture. Texture is the way something feels or looks like. Talk about soft, bumpy, smooth, etc. Talk about how everything has texture and have student’s find different textures found in their classroom. 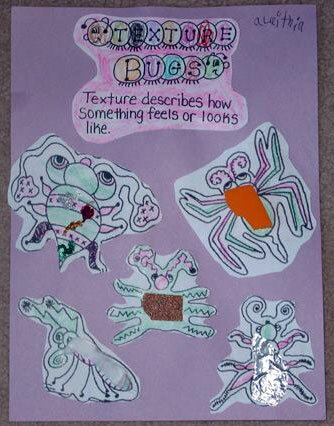 After students have a grasp about textures you can them have them get their materials to begin the lesson. 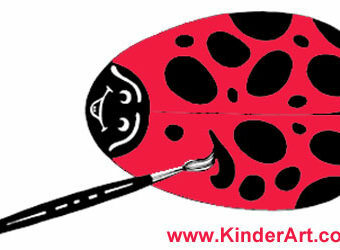 After they have been colored and cut have them glue the bugs anywhere on the red paper. Their names and date should be on the back. 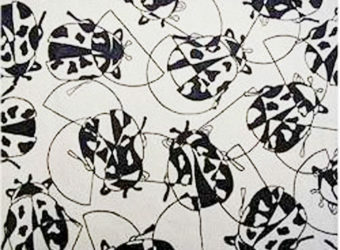 Once students have finished putting all their textures on their bugs, then can then return to their seats and begin labeling with the help of an aide or yourself. You can write up the names on the board of the different types of bugs you have and explain to each student that they need to write the name next to the bug that has that texture. (Furry bug, needs to go next to the bug that has fur on it, etc.) After they have completed their texture page, remind students to check for names and dates … you have completed page 6 of the art book.